Professor Gertsman specializes in medieval art. 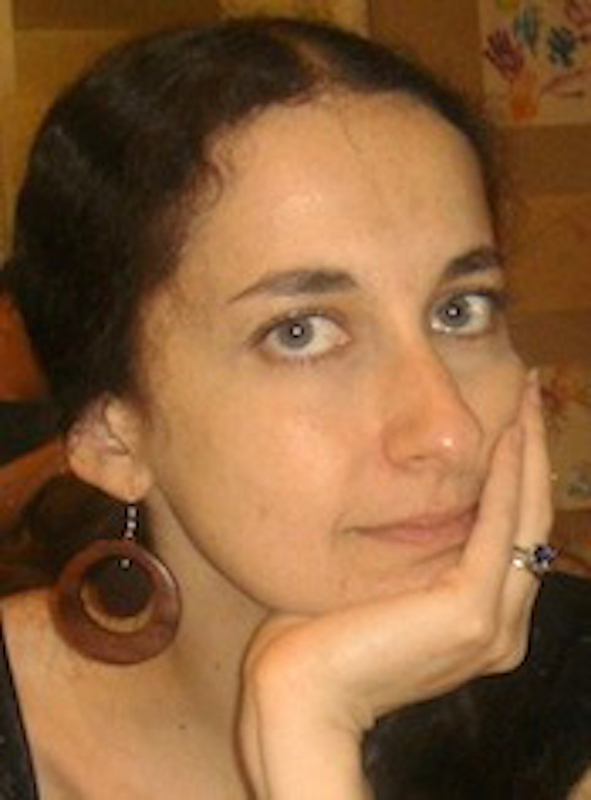 Her research interests include issues of memory, perception, and multi-sensory reception; medium, play, and animation; medieval image theory; semiotics of media and polyfunctionality of objects; performance/performativity; late medieval macabre; materiality and somaticism; and medieval concepts of emotion and affectivity. She has lectured on these topics at numerous conferences and symposia around the world. Prof. Gertsman is the author and editor of many books. Her 2010 The Dance of Death in the Middle Ages: Image, Text, Performance, which was awarded the Medieval Academy of America subvention and the Samuel H. Kress Research Award from the International Center for Medieval Art, won the John Nicholas Brown Prize from the Medieval Academy of America for the best first book in medieval studies in 2014. Her second monograph, Worlds Within: Opening the Medieval Shrine Madonna (2015), was awarded the Millard Meiss Publication Grant and the Samuel H. Kress Research Award from the ICMA, and was shortlisted for the 2016 Charles Rufus Morey Prize, which honors an especially distinguished book in the history of art, published in the English language. In 2018, it won Medieval Academy’s inaugural Karen Gould Prize, awarded for an outstanding monograph in art history. Her newest book, co-authored with Barbara Rosenwein, is The Middle Ages in 50 Objects, which came out in May 2018 and is slated to be translated into Italian by 2020. Prof. Gertsman is the editor of Visualizing Medieval Performance: Perspectives, Histories, Contexts (2008) and Crying in the Middle Ages: Tears of History (2011), and co-editor of Thresholds of Medieval Visual Culture: Liminal Spaces (2012). In 2015, she guest edited an issue of the journal Preternature: Critical and Historical Studies on the Preternatural (published by Penn State Press), titled “Animating Medieval Art,” and in 2016 collaborated with Stephen Fliegel on the catalogue that accompanied their centennial focus exhibition at the Cleveland Museum of Art, Myth and Mystique: the Cleveland’s Gothic Table Fountain. Prof. Gertsman is working on several new books including the monograph on emptiness in late medieval art, tentatively titled Nothing is the Matter (contracted by Penn State Press); a conference and an edited volume on medieval abstraction (under the contract with Amsterdam University Press); and a co-edited Festschrift in honor of Richard K. Emmerson (for Brepols). Passionate about teaching, Prof. Gertsman is regularly nominated for both graduate and undergraduate teaching and mentoring awards. She is particularly pleased to be able to collaborate on her courses with curators at the CMA; with Dr. Sonya Rhie Mace, the curator of Indian and Southeast Asian Art, she just launched a series of Mellon-sponsored courses on the global Middle Ages. In 2015, Prof. Gertsman was the winner of the Diekhoff Award for Distinguished Graduate Teaching.